Want come across as really important, organized and smart? 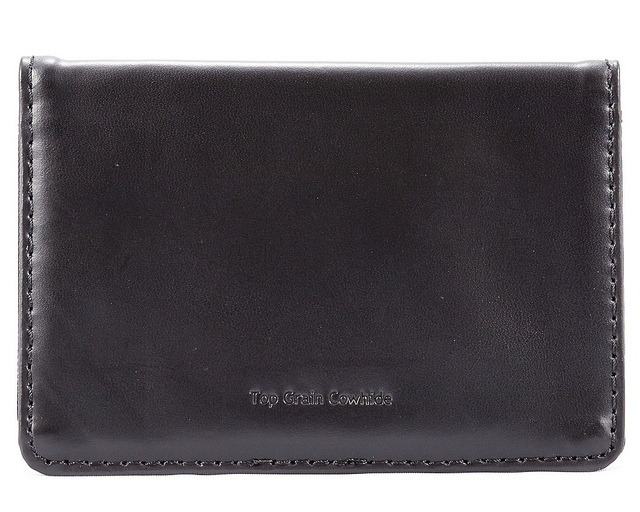 Carry this slim, sleek leather card case around and pull out your super-impressive business cards or your AMEX Black Card. We're sure you'll end up getting that sale, date, etc... but be aware - whomever you're with will probably expect you'll pick up the tab at dinner because you look so important. This is our no-fuss model. Clear ID window pocket holds 7+ plastic cards and the pocket opposite of it also holds 7+ plastic cards.... even more business cards because they are thinner. This model is part of our LEATHER HYBRID collection: top-grain, cowhide, leather on the exterior and ultra-thin, nylon microfiber on the interior. �Only ⅛" (4 mm) thin when closed! More comfortable to carry than my old metal card case, and skinny! But I would prefer to have no logo on it. It's good. Right size, just as I wanted. Too early to judge quality really - seems fine! 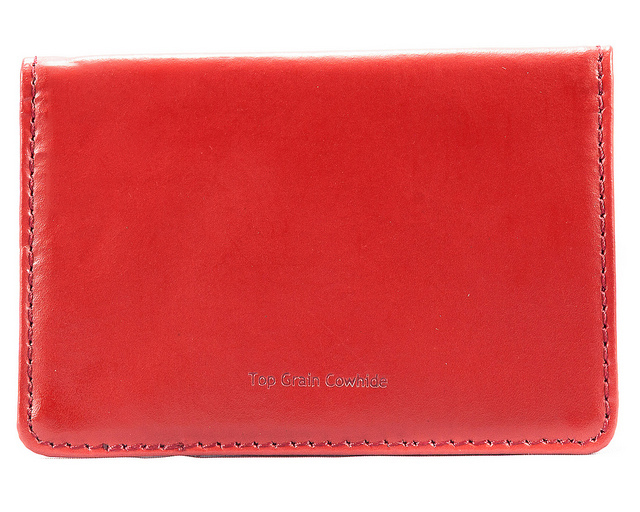 Over all the wallet is great. 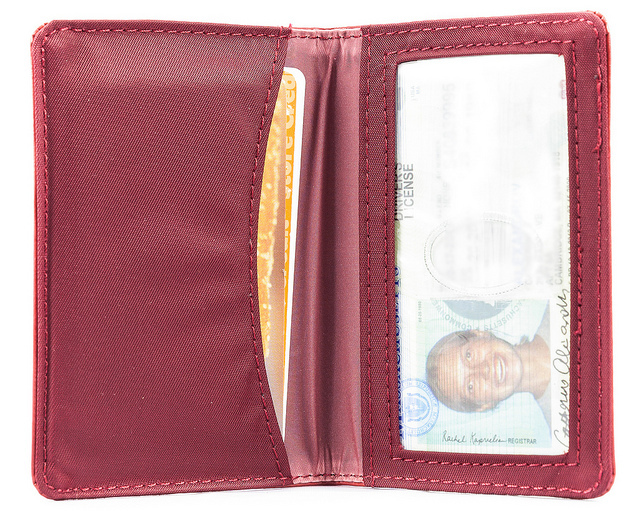 I like that it has two windowed pockets for work Id and sate id/ commuter pass. 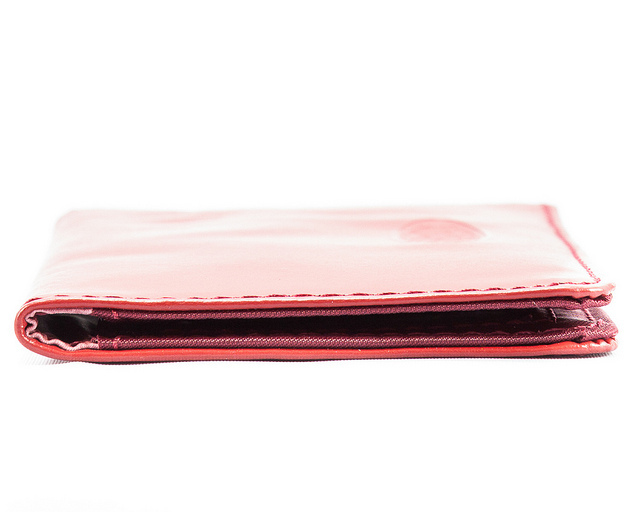 The card pockets are wide and could fit easily 12+ cards without increasing bulk. This wallet is definitely thicker than the new Yorker one. I took off one star because if the deeper card pocket does not have sufficient cards in it, it will not provide enough pressure to keep the cards in the front pocket from slipping out and falling. Cons-if not enough cards are placed in the deeper card pocket, cards in the front pocket will fall out. 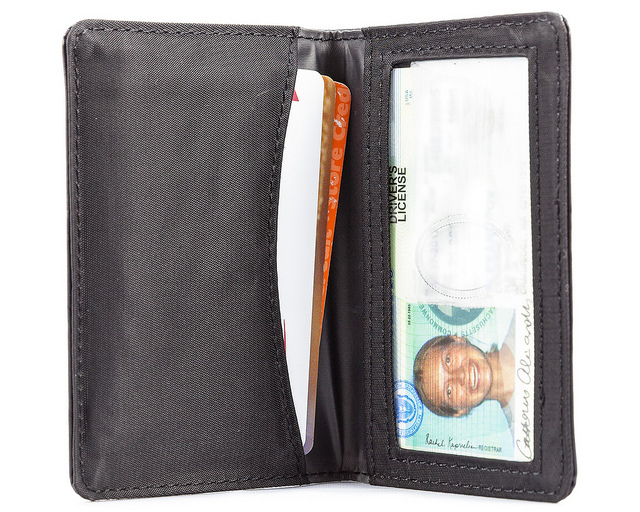 I prefer a smaller wallet to carry only my id & credit cards in my front pocket (I keep my cash in my back pocket), and this wallet is serving me well. I am able to fit 9-10 cards in the pocket, and my id, plus medical cards in the other. 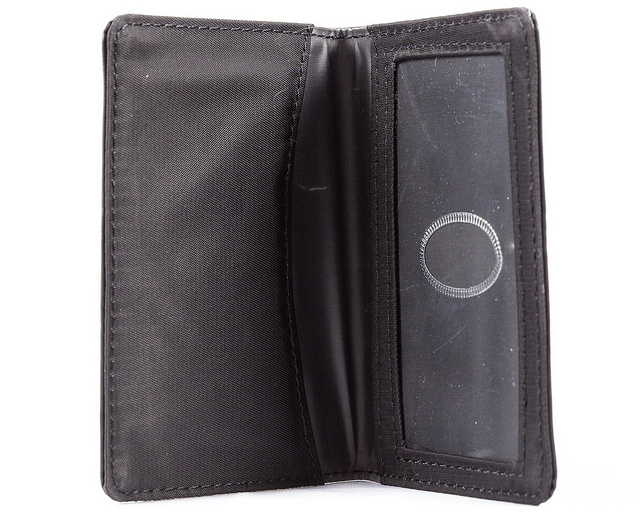 My husband carries this as his wallet, and it's a little small to carry all of his credit cards, business cards and cash, but he downsized those things so he could use this item. He loves it! 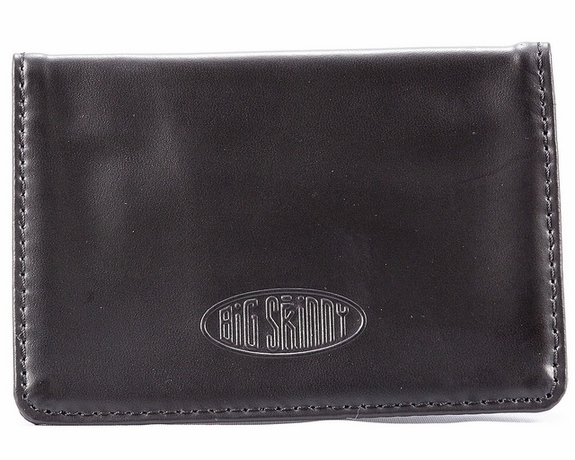 I always hated carrying a thick wallet, so I started carrying a smaller wallet and a separate money clip years ago. 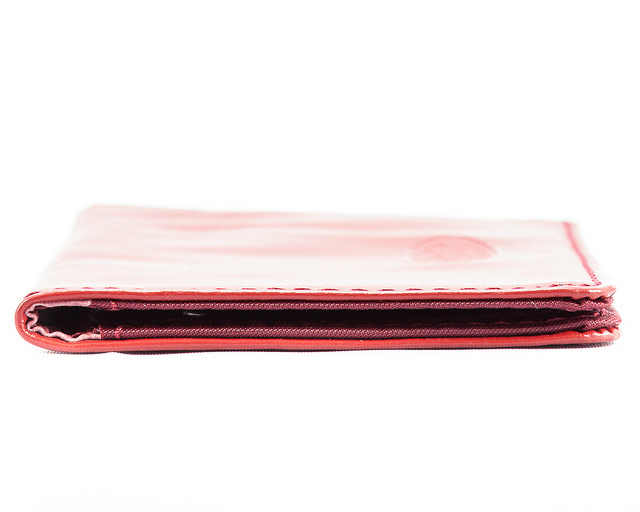 But I still felt the wallet could be smaller, thinner, more compact. I found just what I needed in this Big Skinny. It holds all my credit cards, ID, insurance cards, etc., without the bulk. I started with the basic nylon one and upgraded to the leather wallet, which I love. I'm on my third (mainly because I get a new one with any wear on the existing one) and won't go back. I bought this to hold my Metrocard which I use for the bus and subway. This is made of leather and will probably last forever. I got it in red and it has a space for another card, i.e. license, etc. I love the size and the color. Couldn't be happier. This item is exactly as described. 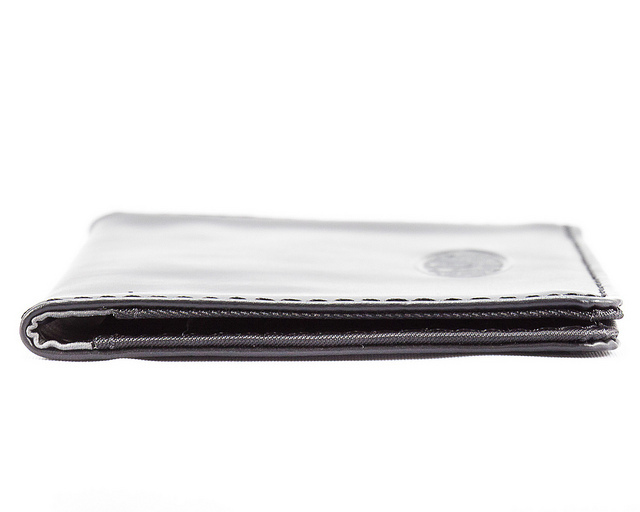 If one wanted space for bills one should buy a wallet. 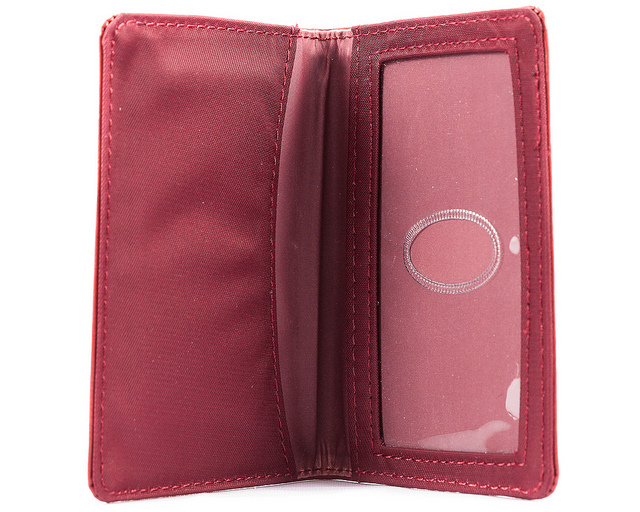 The case is meant to hold cards only, not bills. ProsIt is compact in size and folds to a great small package. ConsIt's small design, even though you can put bills inside, is not designed to handle volumes of both cards and bills. 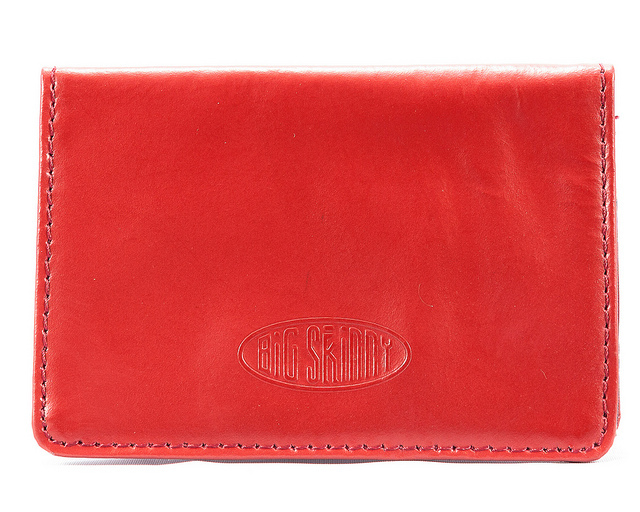 This is the second Big Skinny Leather Card Case I have had. 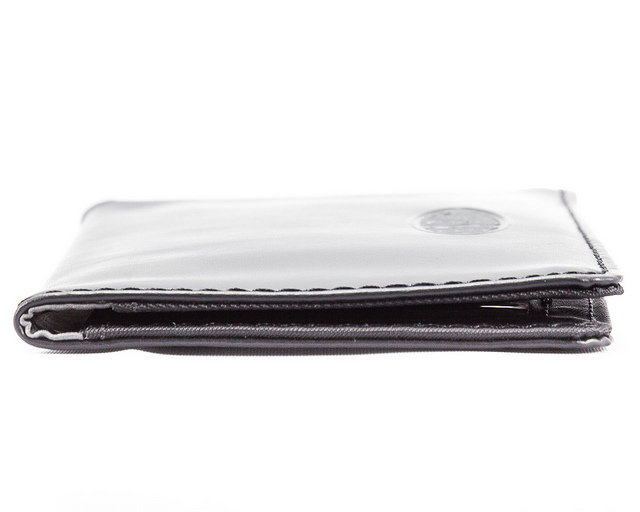 I use it as a wallet and because it fits well into my front pockets, I do not have problems with my legs falling asleep like the did when I carried a wallet in my back pocket. The quality is extremely good, as the first one lasted several years, and is still in pretty good shape.